The Dallas Karting Complex/Sodi Kart USA race team is growing into a premiere team in North American karting. Signing veteran karter Louie Pagano last year, and celebrating the latest triumph at the Cold Stone US Grand Nationals this past week, the Caddo Mills, Texas-based operation is building the younger side of the driver roster. Texas driver Trenton Estep has signed to compete aboard a Sodi Kart during the remainder of his Superkarts! USA Pro Tour campaign. Estep, a 14-year old from San Antonio, Texas, has been karting for eight years, with three of them at the regional and national level. Trenton has worked up the karting ranks from the Cadet level and into Junior categories. Last year, Estep began racing the S5 Junior Stock Moto late last year, making his Superkarts! USA Pro Tour debut at this year’s SpringNationals. He adapted quickly, earning both feature wins to currently hold the championship standings. Trenton is an established Rotax racer as well, finishing sixth last year in the United States Rotax Driver Rankings on eKartingNews.com and was among the contenders at this year’s Cold Stone US Grand Nationals. The Sodi Kart has shown well in just about every category on the Superkarts! USA Pro Tour. Factory driver Anthony Abbasse was among the quickest drivers in the S1 Pro Stock Moto category at the SpringNationals, and Louie Pagano drove from the tail of the field after a wreck in the final heat race to a podium finish in the TaG Senior division Sunday at Dallas Karting Complex in May. The S2 Semi-Pro drivers Nathan Adds and Alex Tartaglia showed speed as they both develop in their rookie season. Estep will now lead the Sodi Kart USA contingent in the S5 category. Sodi Kart showed well at the Cold Stone US Grand Nationals, held at the Miller Motorsports Park in Tooele, Utah. Mike Jones earned his third trip to the Rotax Grand Finals with a victory in the DD2 Masters category. Involved in a three-driver fight all week, the 2012 Pan American Challenge champion was able to drive away with the fast laps of the race to secure the win and ticket to Team USA. Louie Pagano was the quickest in the very competitive Senior Max division. In contention for a podium finish, Pagano was spun during the early laps of the main event. He dropped outside the top-20 and powered his way back to an 11th place finish. Nathan Adds was impressive in his DD2 debut at the US Grand Nationals, qualifying fourth in a stacked field of talent. 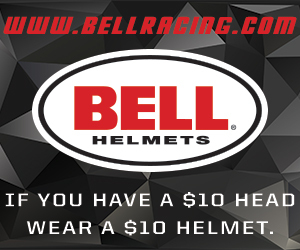 Looking to battle for a podium result, a mechanical issue put him on the sidelines before the checkered flag waved. 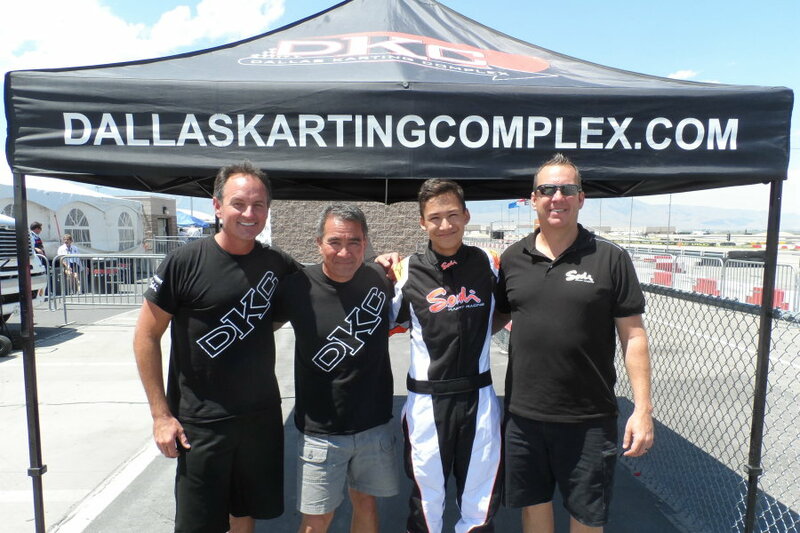 The Dallas Karting Complex/Sodi Kart USA operation is en route to the 2014 SKUSA SummerNationals, with plans for the remainder of the season formulating. Arrive and Drive programs are available for the remainder of the season at the Texas ProKart Challenge, the Rotax Pan-American Challenge in Mooresville, North Carolina, and the SKUSA SuperNationals XVIII in Las Vegas To find out more about Arrive-and-Drive opportunities with the Dallas Karting Complex race team aboard one of their successful Sodi Kart packages, visit them at www.dallaskartingcomplex.com or contact Kevin Adds at 214-458-1500.